Is it possible to invert a slope map same as invert a surface? 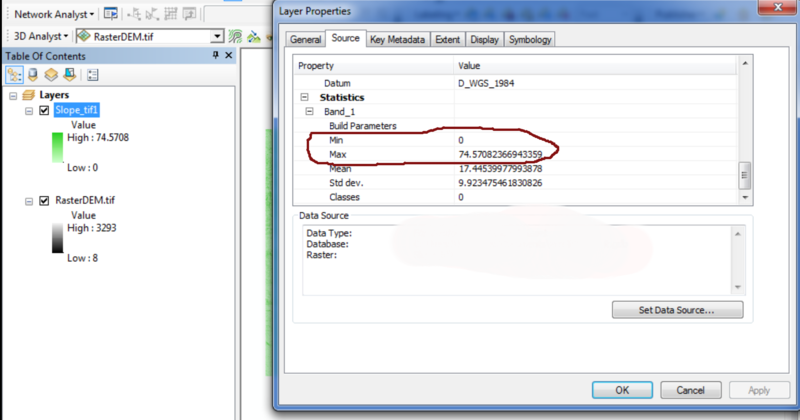 Can I use slope map instead of elevgrd ,maximum slope value instead Z_Max and minimum slope value instead Z_Min? I want to do something like least cost path analysis in ArcGIS but my main goal is to find the hardest path between two points. Because (Elevation Raster) represents the surface but (Slope Raster) is representing the most frequently run on an elevation dataset. 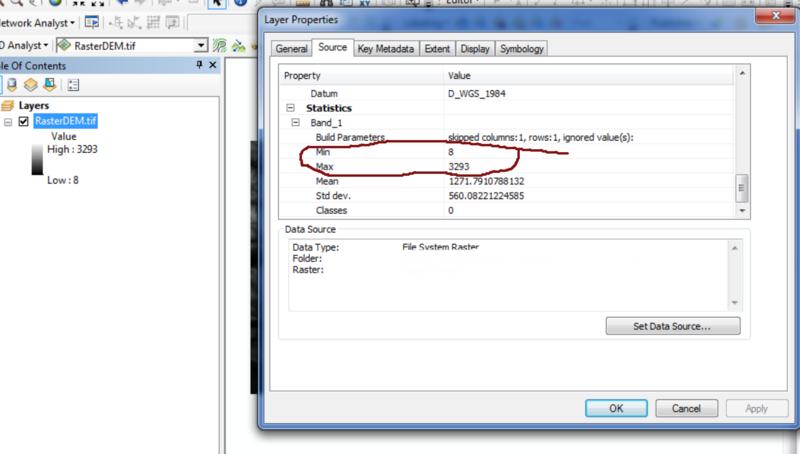 According to ESRI, Raster Surface tools in ArcGIS considers that Slope is one of the surface tools. In general, it's mathematical approach to be done. Where: [elevgrd] is the name of the input surface, Z_Max is the surface maximum and Z_Min is the surface minimum. Not the answer you're looking for? Browse other questions tagged raster slope calculator or ask your own question. Least Cost Path Distance to nearest polygon using ArcGIS Desktop?